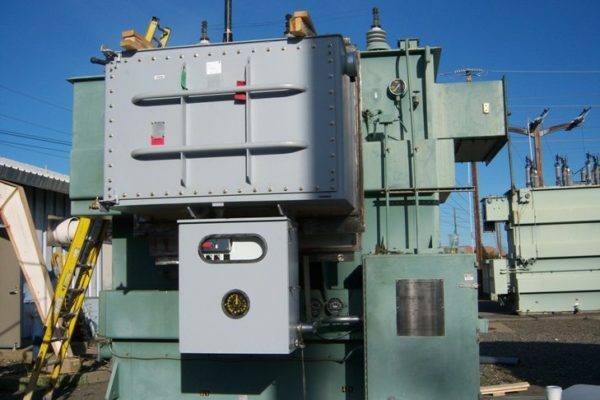 Load Tap Changer (LTC) Retrofits | SPX Transformer Solutions, Inc.
Do you have older transformers with reactive bridging LTCs that are way past their prime? Is your equipment unreliable and giving you a big time maintenance headache? 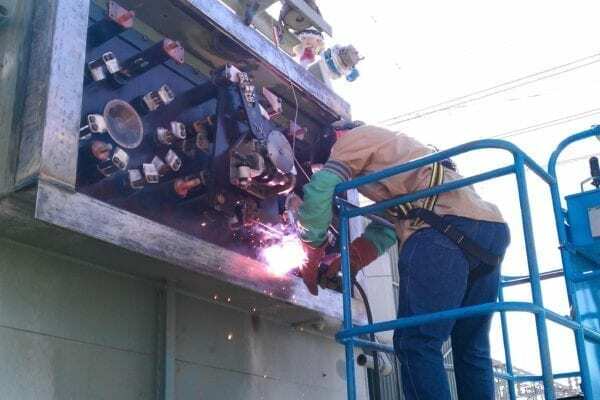 Our experienced crews will also modify the control wiring as needed and can upgrade to a new regulating relay so that the new LTC will function as expected. 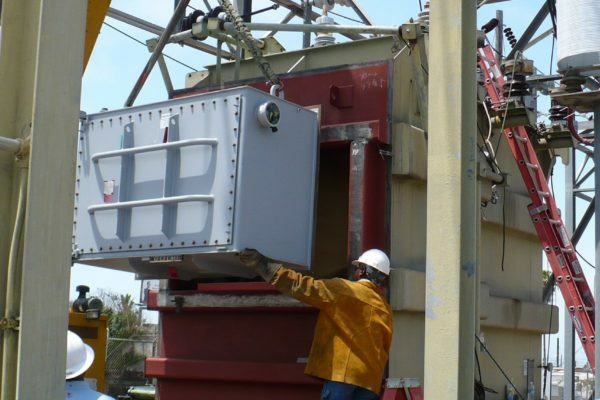 Bare metal will be primed and painted so the job looks like new, and, following vacuum filling, the transformer and LTC will be retested to check for proper operation.